A honeymoon trip offers some moments of relief after a hectic wedding schedule. During this time the newlywed couples spend some quality with each other which helps them in creating a strong bond between them. 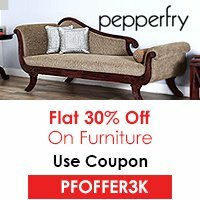 This time period allows them to have lots of romance and express their love towards each other. A honeymoon trip to Brazil offers several destinations specially prepared to greet the couples and offer them fine services. 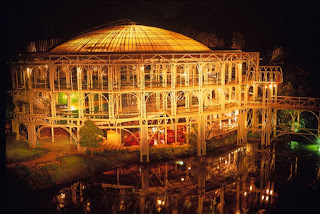 One such amazing place in Brazil is Curitiba. The city is known for its picturesque landscapes, rich culture, beautiful sandy beaches and adventurous safaris. The couples can have a perfect retreat during their honeymoon in Curitiba. Aeroporto Afonso Pena International Airport is located close to the city of Sao José dos Pinhais and is the main airport which serves this place. Several international and domestic flights land at this site and offer passengers a fine way to reach in here. Other major airlines which also offer services to this place are Pluna, TAM and Gol. 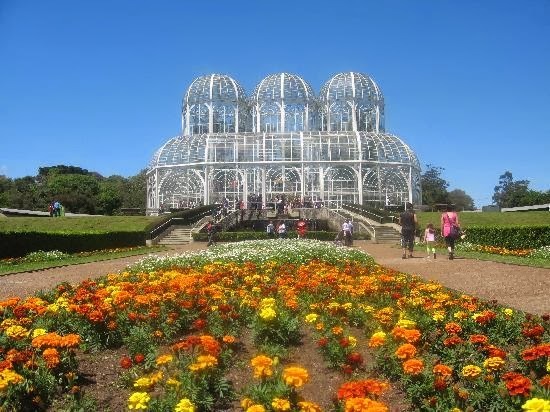 The Curitiba Botanical garden consists of a treasure of several native plants and is famous for its greenhouse. The greenhouse is inspired by London’s Crystal Palace and made up of glass and iron. This botanical garden also consists of a Botanical museum with a cultural center. The couples can visit this place and see some beautiful colorful flora of this place in this garden. The Wine Opera House was designed by Domingos Bongestabs and has a unique architecture. The building is constructed in a round shape and is made up of steel with crystal clear polycarbonate covered all over. The lush green vegetation and the waterfalls surrounding the house add to its beauty. Located in Jardim Schaffer area, this beautiful park is located on a hill with wide spread German woods. The upper portion of the park consists of a small hall called as Oratorium and is the venue for several music performances. There is also a balcony offering views of a close by library. The smooth walking trails offers the couples a romantic walk in the natural vegetation. 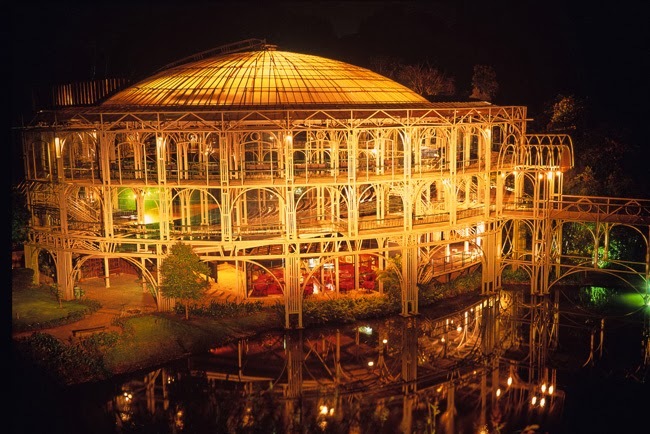 Curitiba is a place full of natural delights and offers fine lodging options. There are several romantic retreats for the couples which can be availed by them. 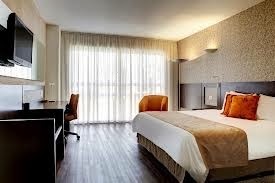 The hotels are nicely decorated with lovely interiors and facilities of air conditioners and TV. The king sized beds and the large bath tubs are the major attractions of these hotels. Some of the best hotels which come under this list comprises of Deville Rayon, Slaviero Full Jazz, Quality Hotel Curitiba, Hotel San Juan Johnscher and Victoria Villa Hotel. The numerous fascinating destinations and the romantic staying facilities offer a great time to the couples. Do consider the information shared in this article and have an amazing trip.